The April 7, 2014 issue of the Financial Post contains an article titled “New weapon for small businesses: data mining” by David Bradbury. Bradbury leads with, “The David and Goliath story is an old one, and for small companies, it’s still relevant.” Spieker Point agrees with this whole-heartedly! Since founding Spieker Point in 2005, Greg Campbell has had five smooth stones sitting on his desk in a bowl, a constant reminder of what it takes to compete with bigger businesses. Bradbury speaks directly to capital expenditure analytics. Training CXOs and decision makers in the business on how to take a good long look at a set of constraints and criteria and make the best decisions. This is typically done with Excel and Access, as pointed out in the article. To a certain extent, the article also relates to web analytics. There are lots of companies out there who provide software product around this type of effort. The results of that can be pulled into a spreadsheet, and decisions can be made in the business to keep doing something as it is getting traffic – or to stop doing something, as it’s not getting the response needed. Where Bradbury falls short is in operational analytics. This is Spieker Point’s specialty; it’s why we spring out of bed in the morning. This is where a business needs to bring in a highly trained “SWAT Team.” A three-week course for CXOs or decision makers is not going to create the type of expertise needed to analyze your data as it is flowing into your business and present it as the evidence needed to make decisions in real time. Few businesses have large budgets for operational analytics; sure Netflix. We’re finding that even a small or modest budget allows for real-time monitoring inside of the business, AND can even get into predictive analytics, both of which have a huge return on investment. 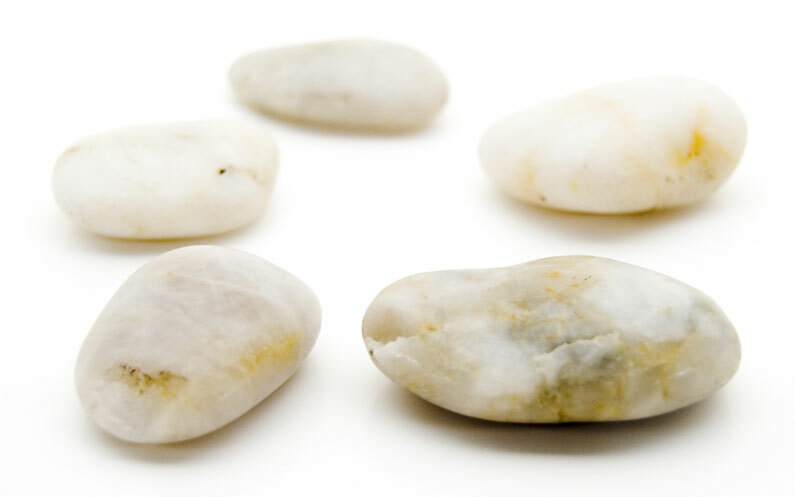 Arming yourself with the ammunition of five smooth stones — by targeting operational analytics — gives your business a maturity that’ll set you apart from your competition.